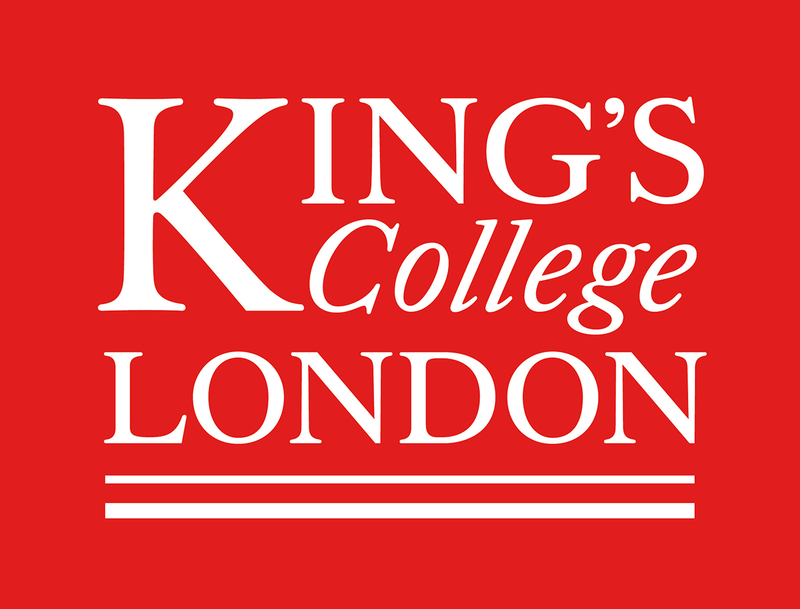 Research led by King’s College London proposes to develop new computer guided ultrasound technologies that will allow screening of fetal abnormalities in an automated and uniform fashion. We have a multi-disciplinary team including software engineers, robotics experts, imaging specialists, computing specialists and clinicians working together to make the project a success. All the information you will need to help you decide whether or not to take part in our study. New technologies that allow scanning to be carried out with multiple ultrasound probes (the device which takes the ultrasound picture) at the same time which have better imaging capabilities and move automatically to the right place to get the best pictures of the whole baby. Improved fetal ultrasound imaging through automated image processing. By combining conventional ultrasound imaging from routine scans with more detailed MRI we will build a map of fetal anatomy to use for computer assisted diagnosis of fetal anomalies. These advances should mean a high quality scanning service across the country which is not dependent on local expertise, and fewer babies who have major problems will be missed.